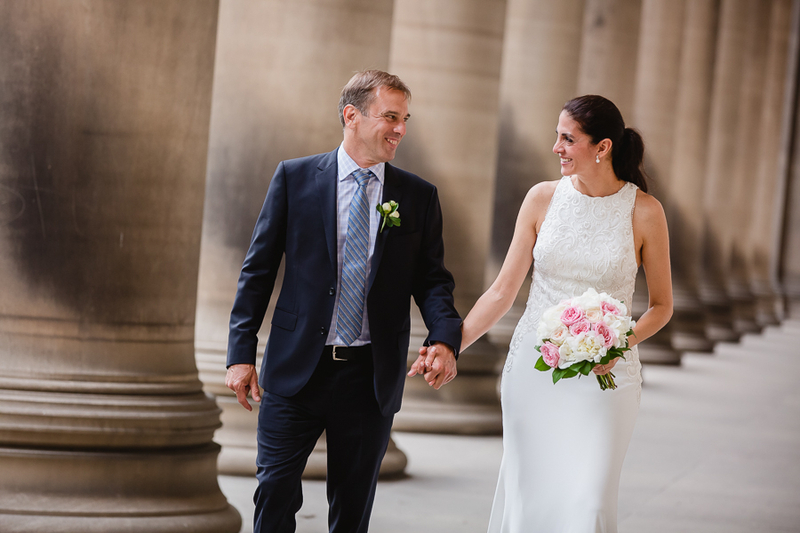 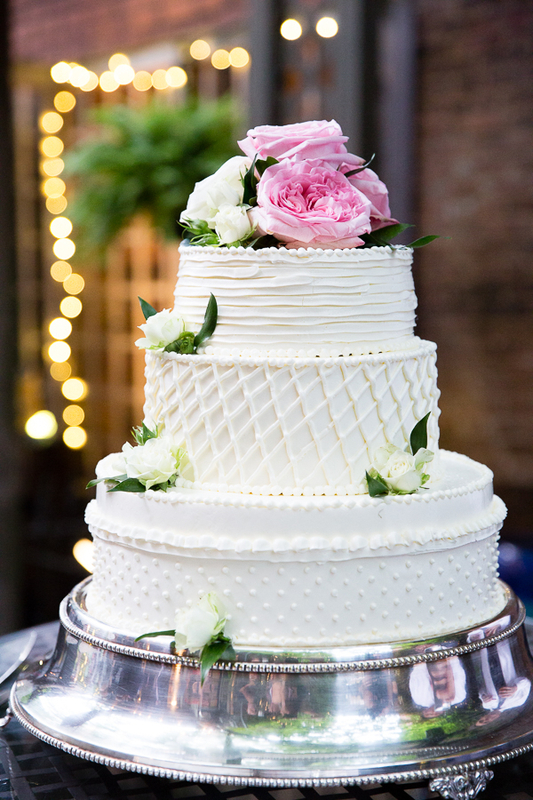 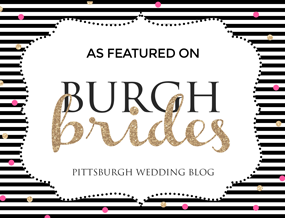 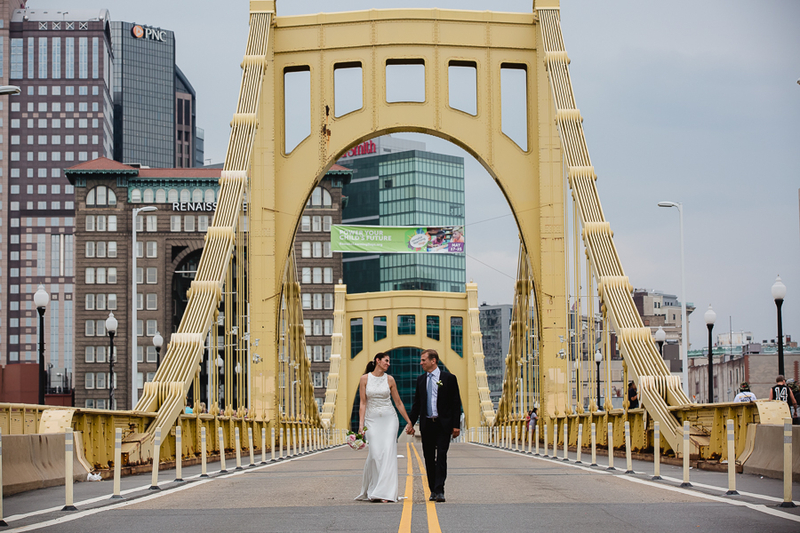 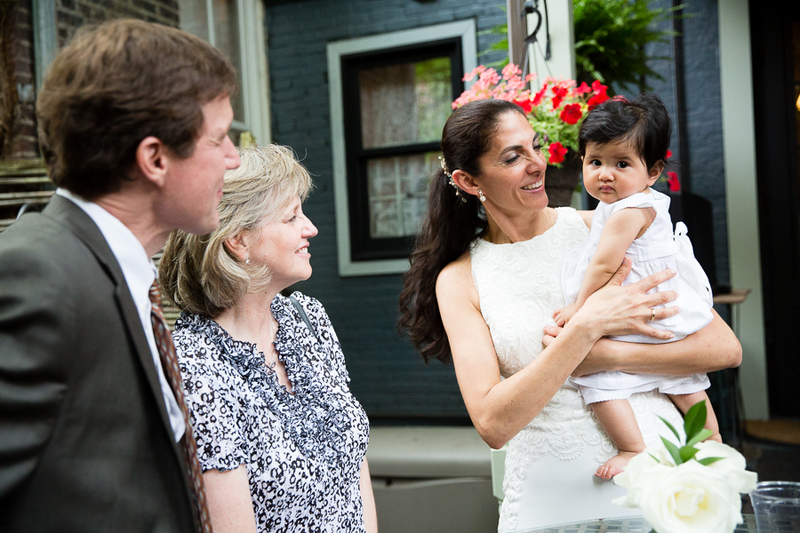 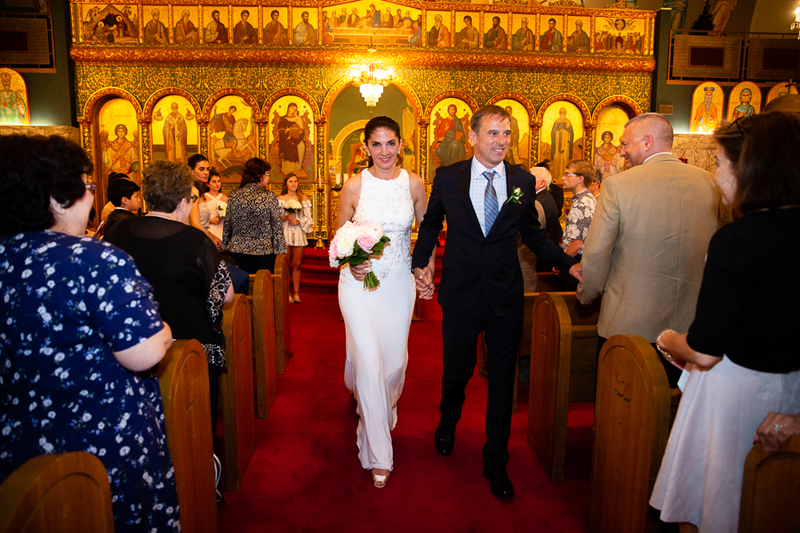 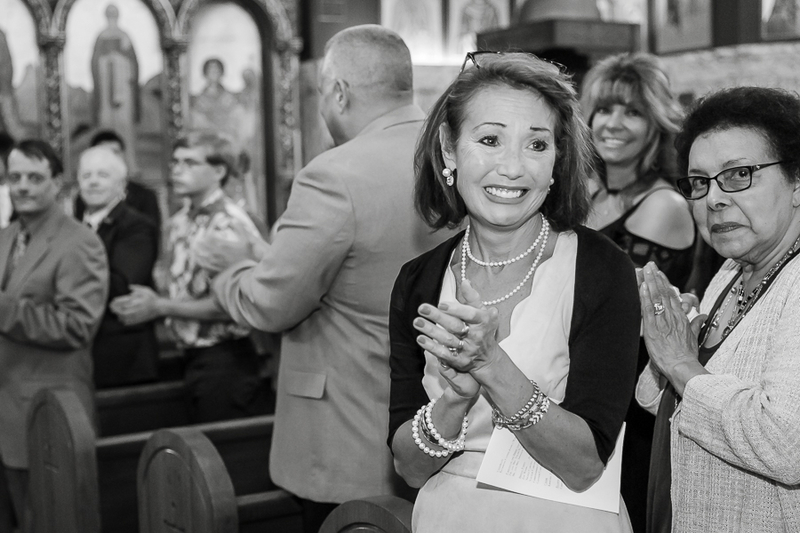 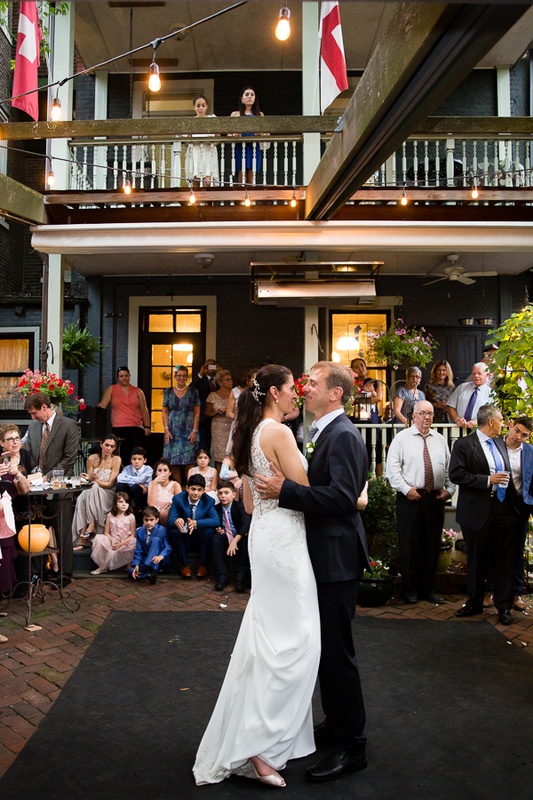 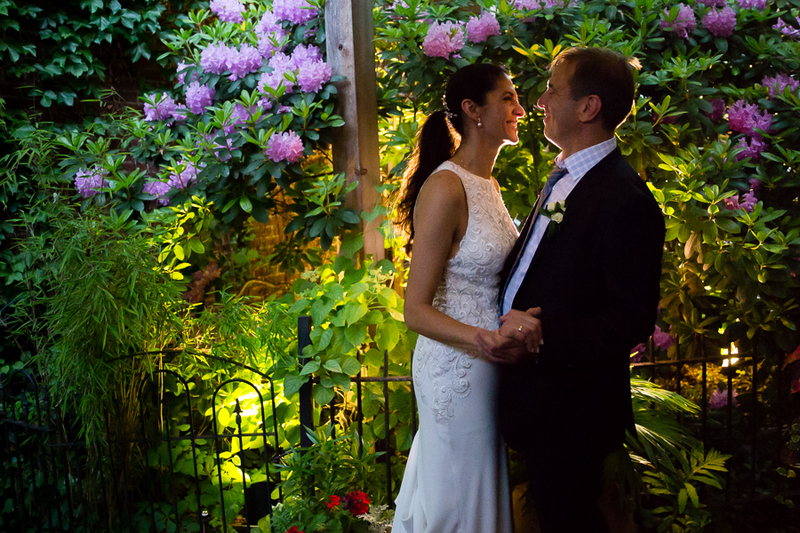 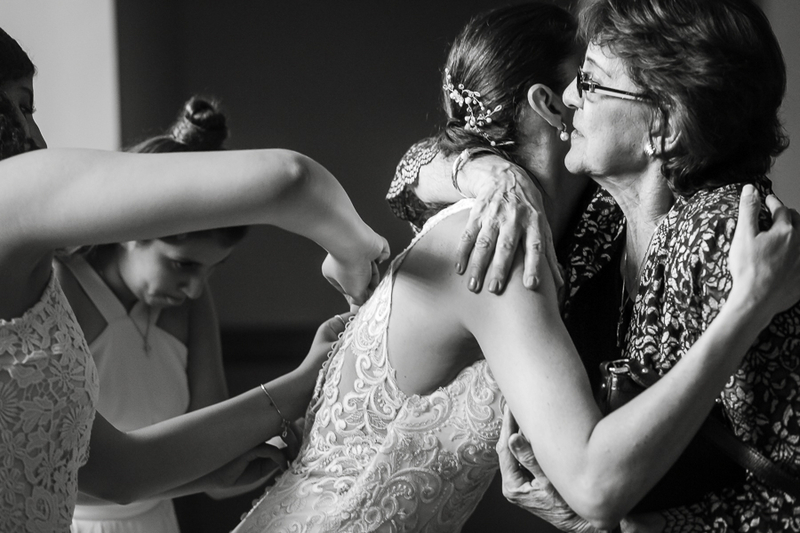 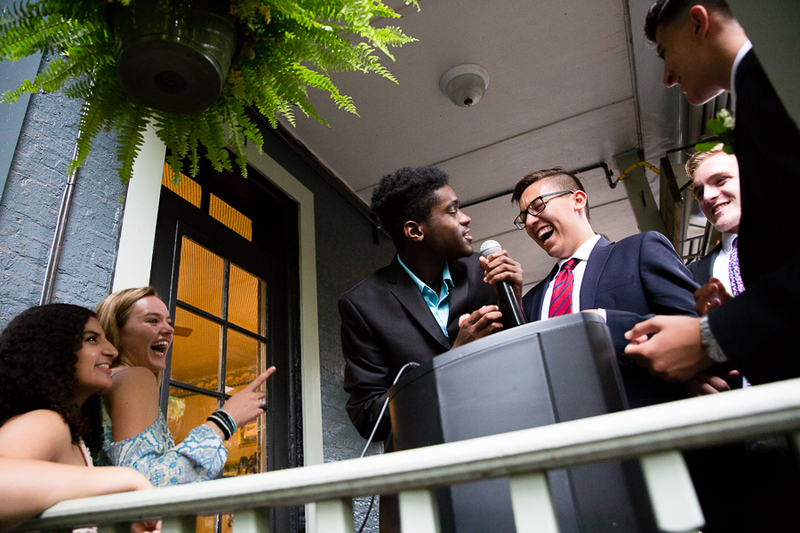 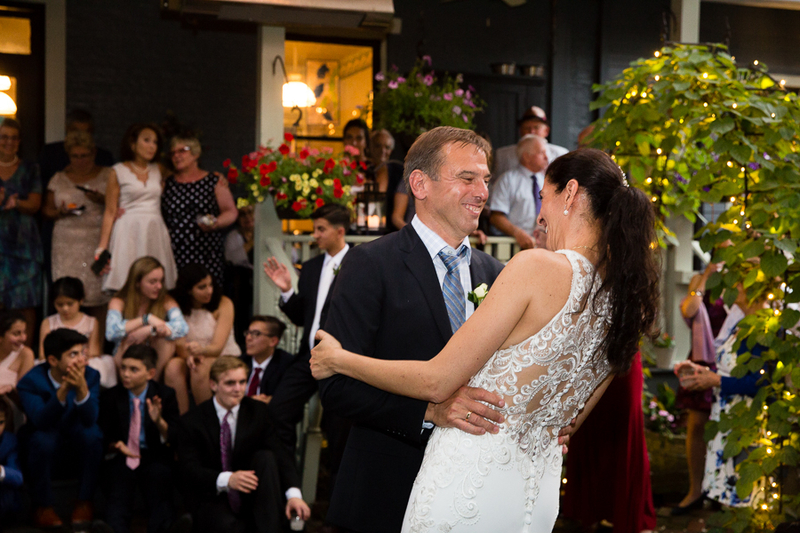 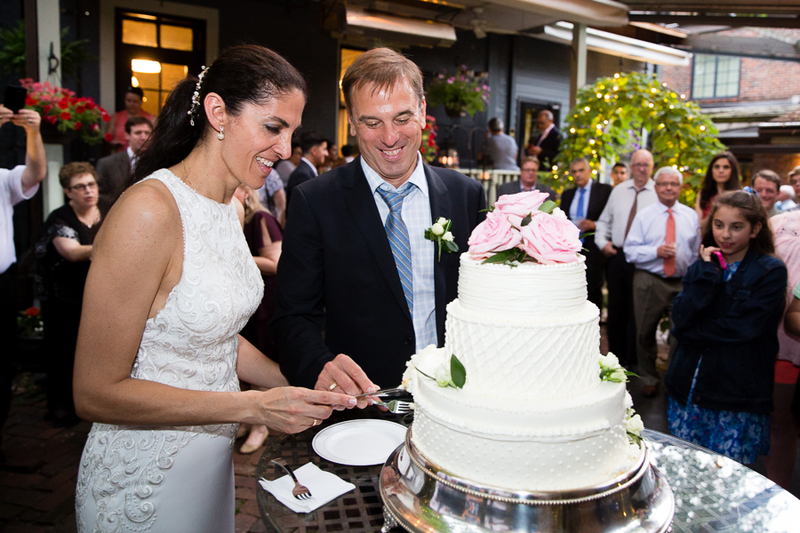 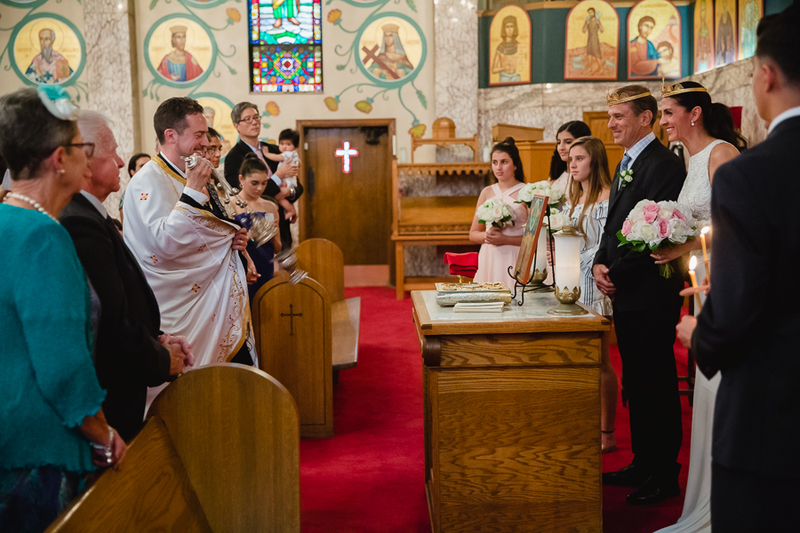 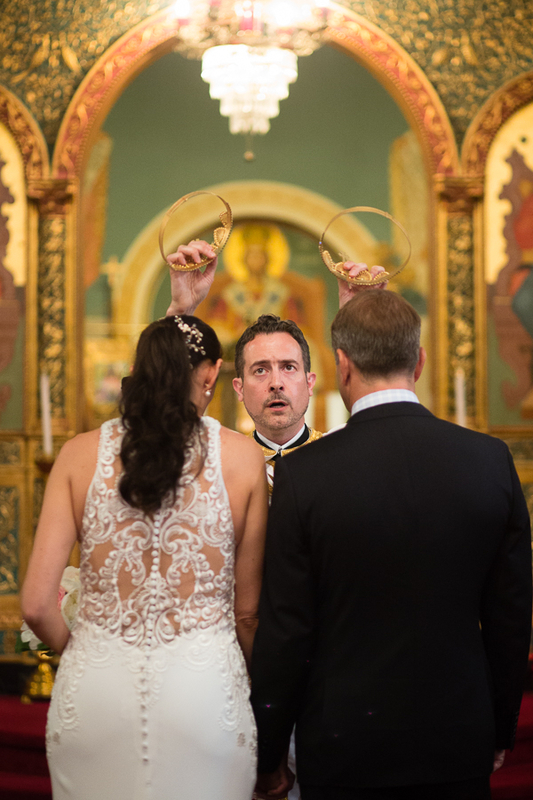 Reem & Sean were married Memorial Day weekend, with a ceremony at the beautiful Saint George Antiochian Orthodox Christian Cathedral in Oakland, and reception at the Morning Glory Inn in the South Side. 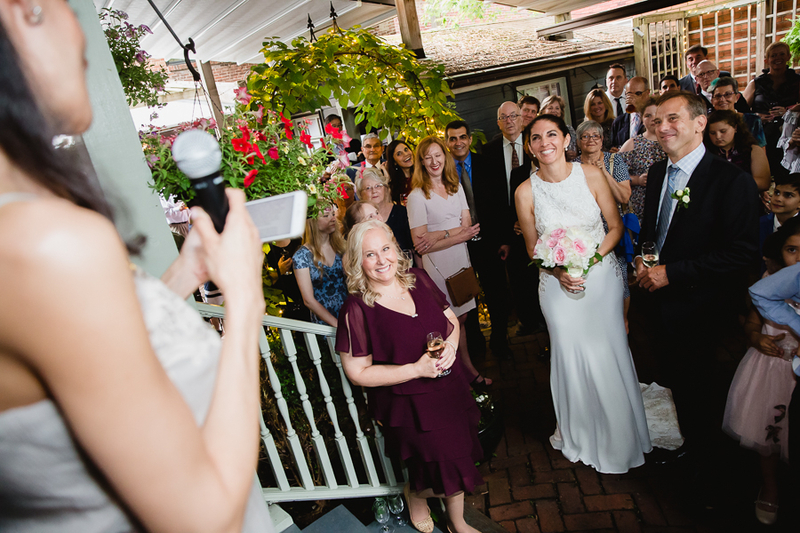 For their wedding, Pamela handled photography while I shot video (working on editing that video now!). 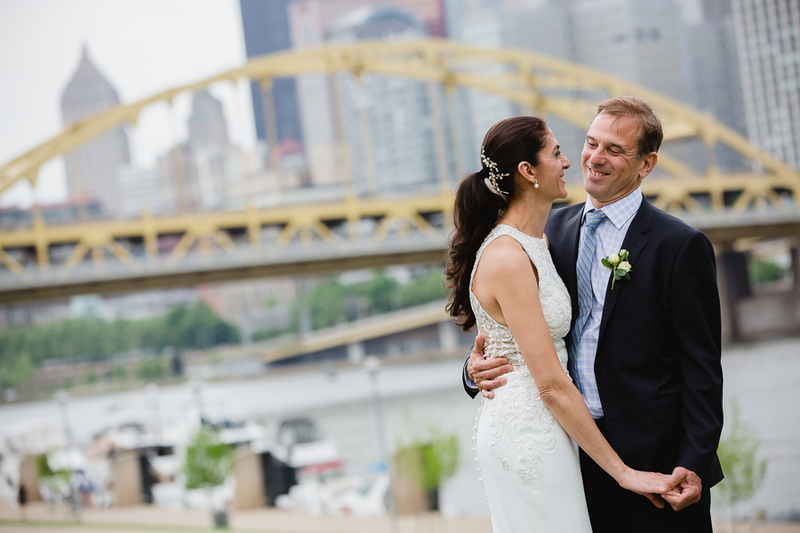 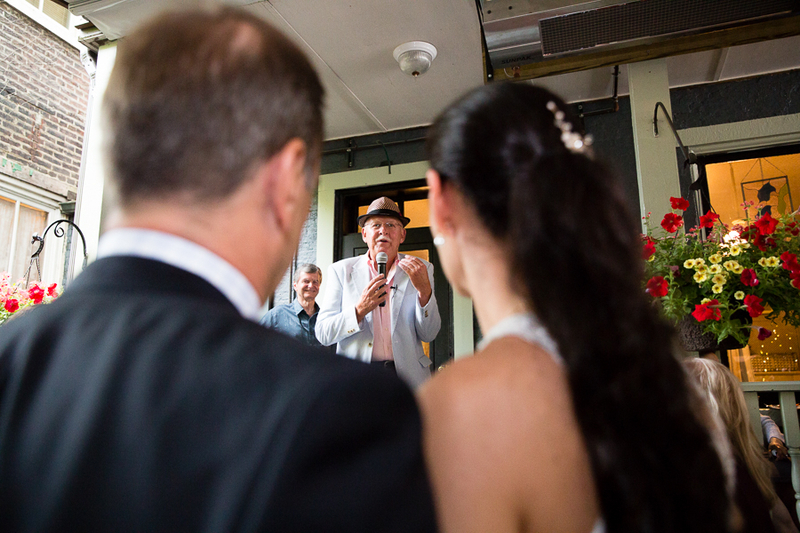 Here are a few of my favorites from Pamela’s fabulous photos of this very happy couple!